The Merlin Cordite 105 is our versatile, lightweight carbon road bike which we’ve specifically engineered to be capable of handling long all-day epic rides, keeping you comfortable for longer. Our 2019 version of the Merlin Cordite featuring a slightly higher front end than an all-out racing bike not only puts you in a neutral position to help you stay fresher for longer but includes cleverly engineered seatstays that give a little bit of compliancy isolating you from road buzz and pot holes. The Merlin Cordite features Shimano’s excellent 105 R7000 11 speed groupset which provides crisp, predictable gear shifting every time and superior braking thanks to dual pivot calipers and enhanced brake arch proportions giving a quicker linear response and increased braking power. A stiff 105 FC-R7000 chainset lets you transfer all your pedaling power through to bike while a choice of Shimano or Fulcrum wheels and other finishing components lets you customise the finer details of this great handling carbon road bike before Merlin custom builds your own bike specifically for you. Full Shimano R7000 11 Speed. What a great product. 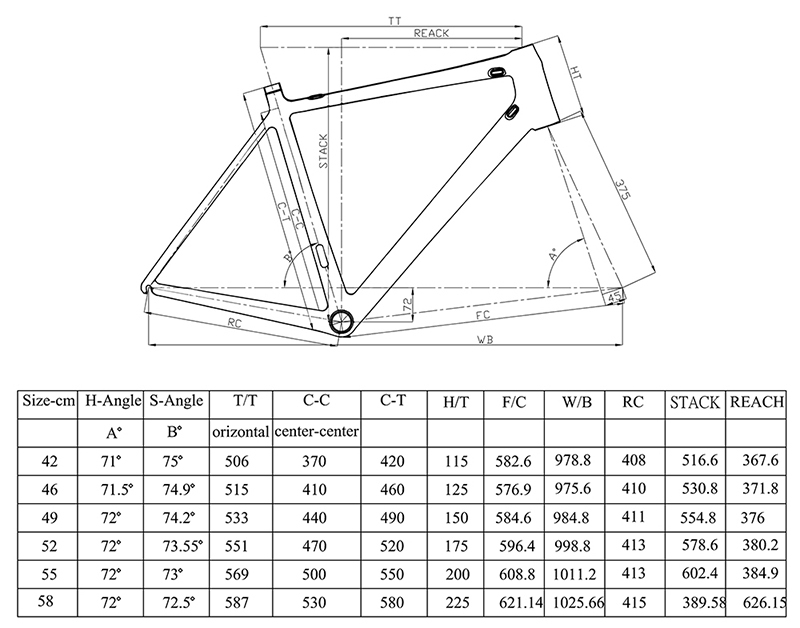 I was a little worried about ordering online without testing the bike first but the website info and geometry chart mean you know everything you need to know about sizing before you commit. I'm 6ft, 32" inseam and the 55cm is just about perfect. It is a brilliant piece of kit - top class in every detail. It arrived well packaged, was very easy to assemble (just put the wheels and handlebar on) and works perfectly out of the box. It is very lightweight and the new 105 R7000 groupset is super smooth. All the other components are spot on too. In fact I really love the way you can specify all the different elements: stem length, saddle, wheels, tyres, etc. It makes it feel bespoke. I also think the matt paint job (mine is the black one) looks great. In this day and age, cost is often king and I would say it would be difficult to match this value anywhere. 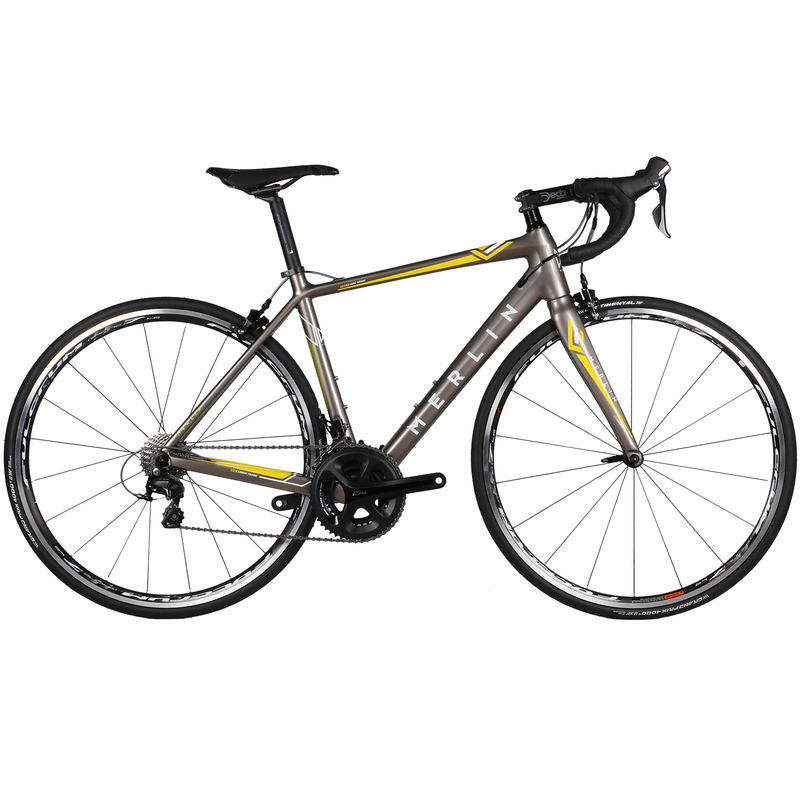 The Ultegra version looks like a steal too. I am truly delighted with my purchase.